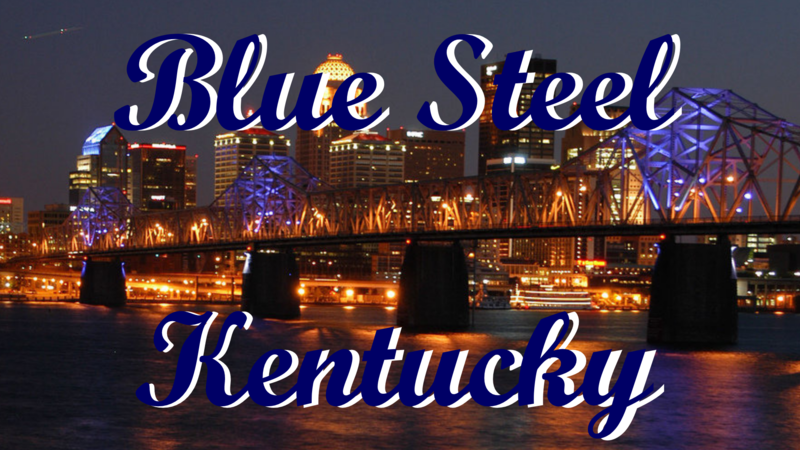 KENTUCKY - Blue Steel MC USA Inc. 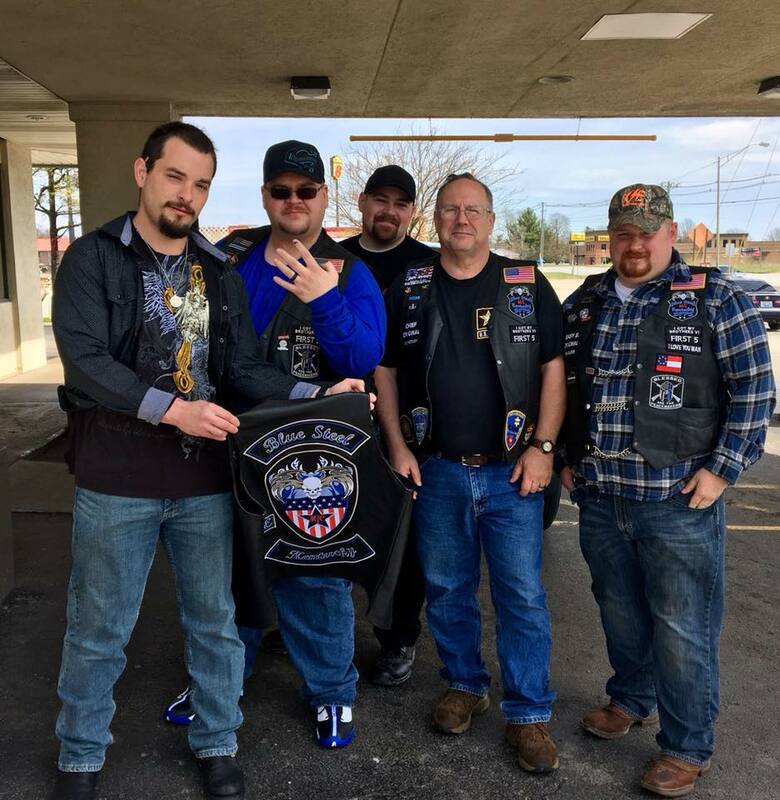 The Blue Steel MC Kentucky Chapter was established on June 2016 and is located in the Elisabethtown Kentucky area. 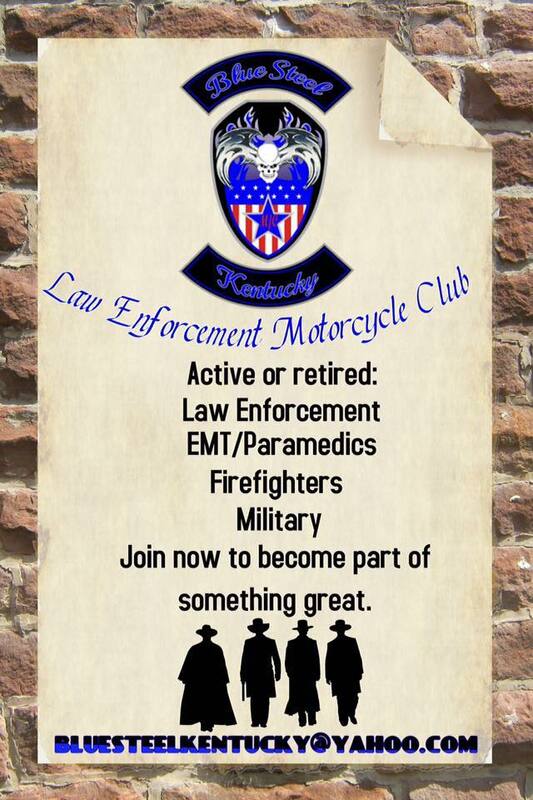 If you are interested in membership into the Blue Steel MC Kentucky Chapter feel free to contact us. 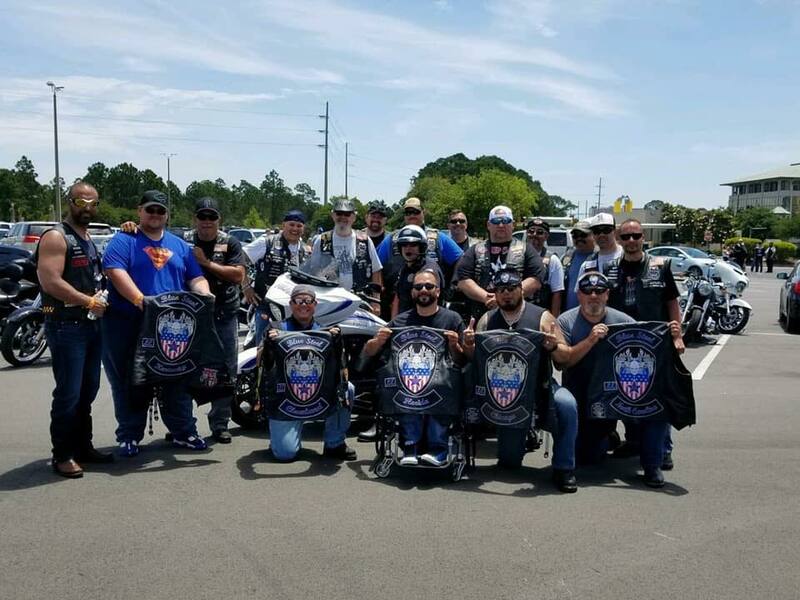 Join our Facebook Group for updates, photos and event listings.